In the world of fitness, pre-workout protein shakes are extremely useful in accelerating lean muscle growth. Whether you’re new to fitness or a veteran, a good pre-workout is vital to your workout arsenal. Pre-workout protein shakes are useful for preparing the body’s muscles to undergo strenuous activity, whether it’s lifting or other forms of strength training. However, with the growing popularity of fitness every day, there are so many brands marketing protein powders out there that you may be overwhelmed by all of the options to choose from. Which brand is reputable? Which brand can give you the bang for your buck? Mostly importantly, which brand is effective for your fitness goals and needs? 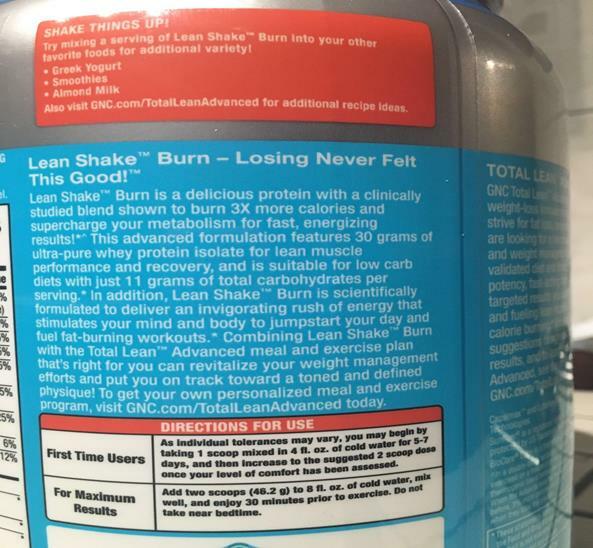 Here’s a look at a protein supplement by GNC, one of the most popular supplement brands worldwide: the Total Lean Shake Burn. 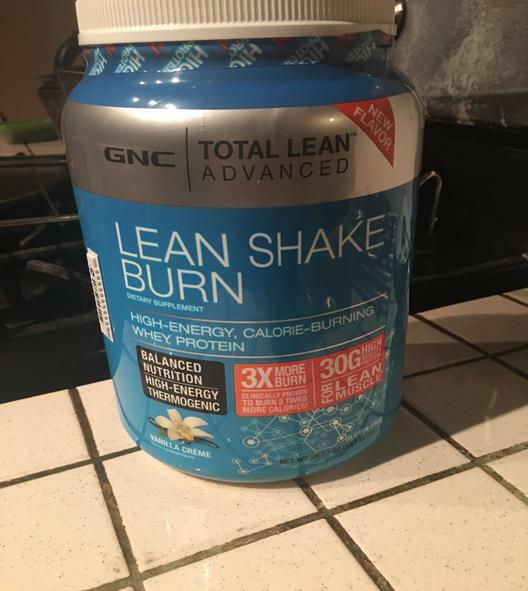 Now that we’ve talked enough about all the good stuff that’s in the Lean Shake burn by GNC, let’s take a closer look at my experience with this brand. 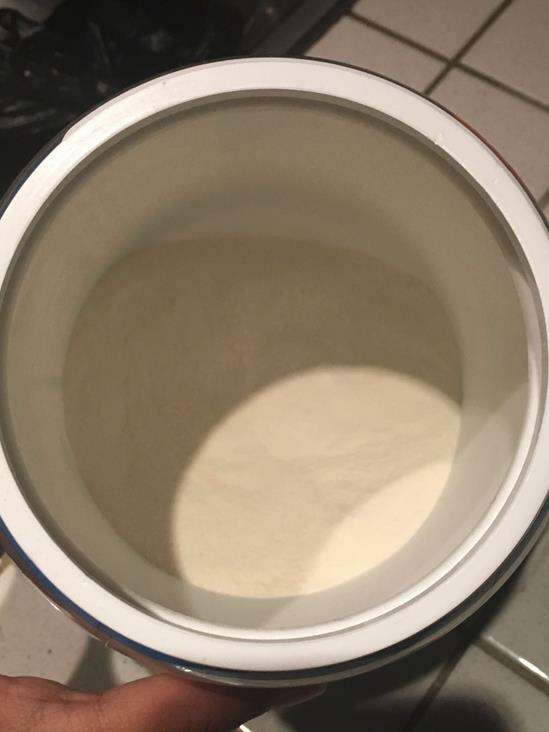 I purchased the powder in the vanilla flavor, since I figured it was a safe bet in terms of taste. Though it can be used as a post-workout and even as a meal replacement shake, I used this protein supplement as my pre-workout. Because of this, I can’t really say that I noticed if it helped curb my appetite or not. I ate as I always did, three meals throughout the day with my last one being right after my workout. I took the shake three days a week for about a month and a half, which took me almost to the bottom of the tub. When it came to mixing the powder, the directions simply stated to ‘mix well,’ but I used both my shaker and a blender to mix it on separate occasions. I found that just using a fork wasn’t enough to remove all of the lumps and get an even texture. Between the shaker and the blender, the shaker produced a smoother result, although I had to shake really vigorously to get all of the lumps completely gone. With the blender, the lumps were removed, but it also left me with a very frothy result that wasn’t the most pleasant to drink. As mentioned, I drank these shakes three times a week for a little over a month while following a cardio-strength training program. This program consisted of bi-monthly weigh-ins to measure and monitor our progresses. During the time I was taking the Lean Shake, my weigh-in showed a high increase in muscle mass that I hadn’t experienced before. I can only attribute this to the Lean Shake burn, as I had been on the program for months before that and though I had experienced some gains in muscle mass, they were nothing near what I experienced while taking the Lean Shake as a pre-workout. I also felt a lot more energized and capable during my workouts than I had before, which allowed me to push myself for longer periods of time. However, though I experienced muscle growth and a boost in my workouts due to the Lean Shake burn, there were a few things that turned me off about it. Unfortunately, number one would have to be the taste. As it turned out, vanilla wasn’t the safest bet for this brand after all. I can’t put into the exact words what this flavor tasted like, but one thing was for sure – I didn’t like it at all. It was a mixture of slightly sweet, watery and bitter all at once, and had a strange aftertaste that made me feel sick at times. 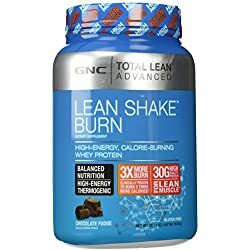 I powered through the taste and kept taking it as my pre-workout because I had paid good money for it, but I told myself that the next time I bought the total Lean Shake burn, it would be in chocolate! Texture was another aspect that I wasn’t too keen about. When mixed, the shake wasn’t creamy as I expected it to be. It was rather thin and a little slimy, though admittedly, that’s probably because of the gum, and there is the option to add Greek yogurt to make it a little thicker. The frothiness was also a turn-off for me. I would have preferred a smoother, creamier shake. Mixing was also a little more difficult than I liked. Unlike other powders, the shake didn’t dissolve too well with just a fork, and even the shaker was a bit tricky due to the fact that I had to shake it so hard to get the lumps out! 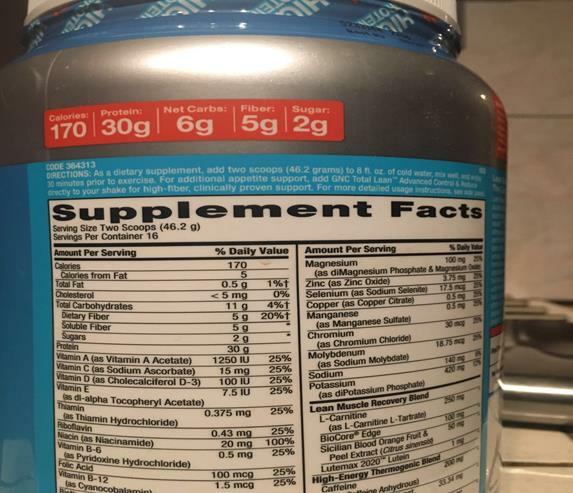 To put it simply enough for you to figure out whether or not this shake is for you, here’s a simplified summary of all the pros and cons that I experienced while using this supplement. For even more insight on how the Lean Shake may compare to other protein powders, here’s how I’d rate it on a scale of 1-10 for various components. 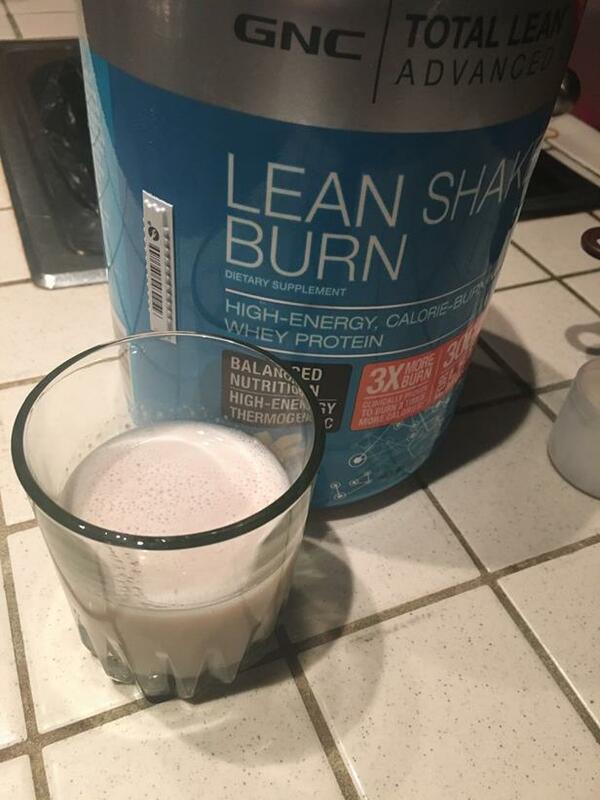 All in all, I’d say that the Lean Shake burn did exactly what it was supposed to do. 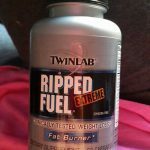 Though I didn’t particularly like its taste, it did help me with my workouts and with my goal, which was building muscle. It provided me with a great dose of protein before my workouts and gave me additional nutrients to feel better in every aspect. 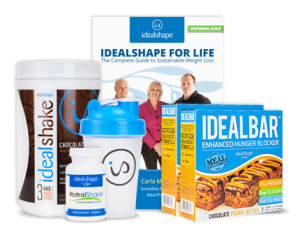 If you’re interested in this supplement, I’d recommend it, but here’s a tip – try the chocolate!